Meanwhile over at Glasto Ed Sheeran put on an amazing headline performance. 25. 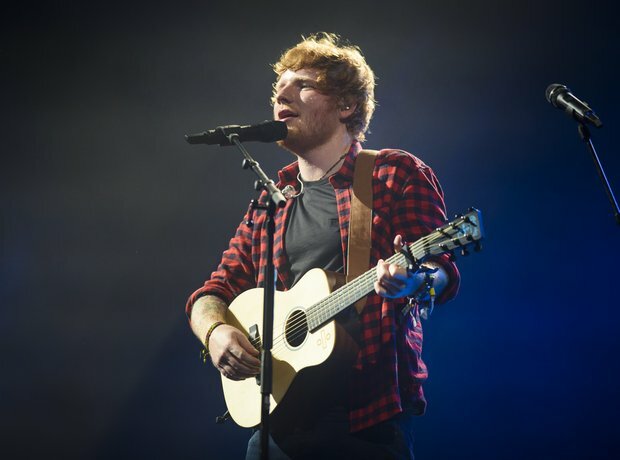 Meanwhile over at Glasto Ed Sheeran put on an amazing headline performance.